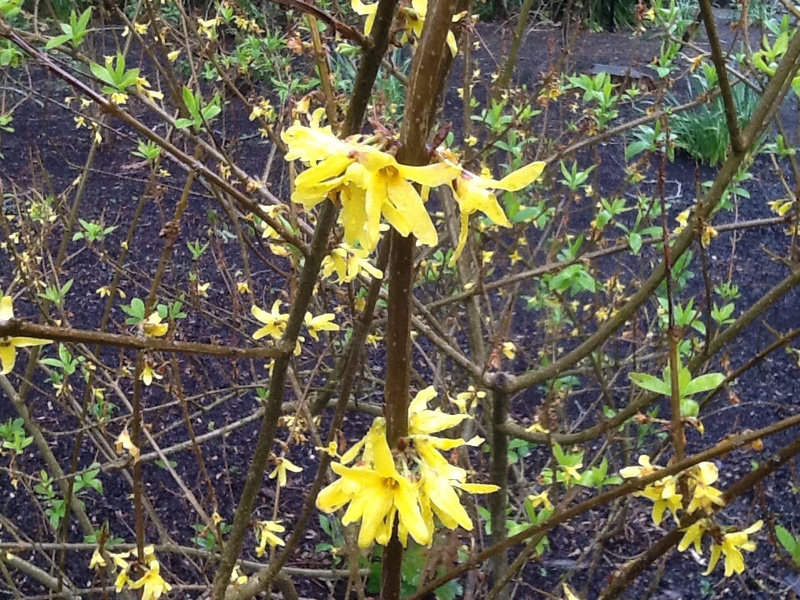 Forsythia x Intermedia ‘Beatrix Farrand’ – Border Forsythia. 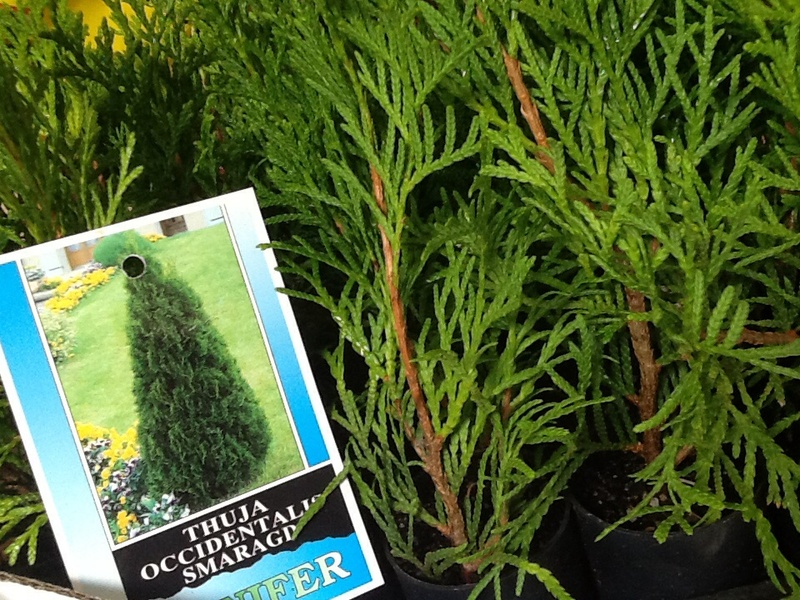 Deciduous medium shrub up to 2mtrs H x W. Full sun – part shade frost tolerant. Showy Spring flowering and low maintenance. 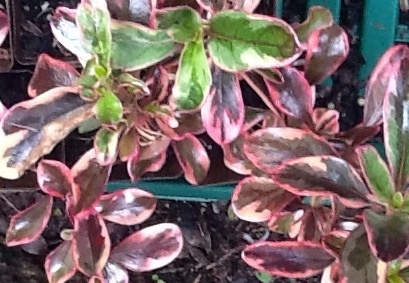 Ideal hedging plant. winter to early spring bloom of large golden yellow flowers.